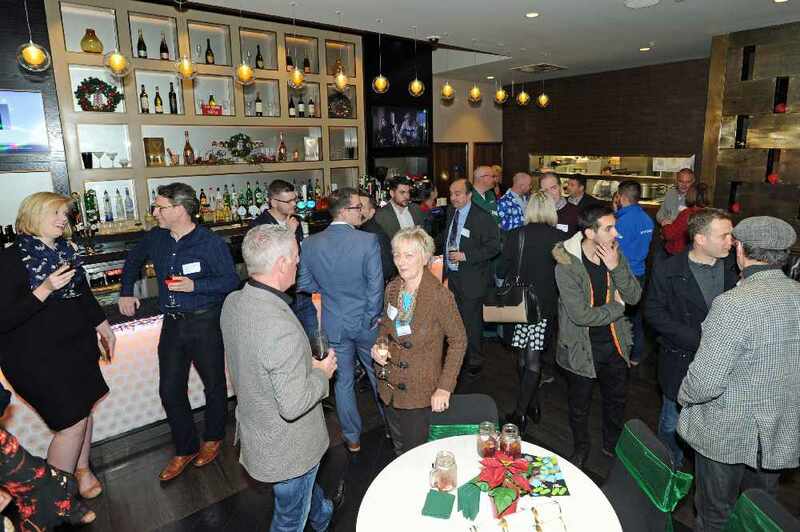 The Meet of MK is your chance to meet other like-minded business people from across Milton Keynes in an informal environment. You will be welcomed by the MKFM Team with a Prosecco reception and nibbles! Current MKFM clients have complimentary entry. A small charge of £10 per person applies to anyone else who wishes to join - this will include your Prosecco & food! If you are interested in finding out more about MKFM and hear about the great opportunities we offer from our existing partners please come along! RSVP with your name and business by 1pm on 5th December to sales@mkfm.com.